In addition to the ministries below, we sponsor outreach programs meant to enrich the spiritual lives of men, women, and children across the country. 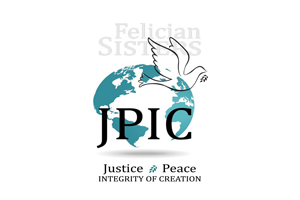 The Felician Sisters sponsor and host retreats for men and women on a variety of topics at locations across the continent. For information on upcoming retreat opportunities, please click here. 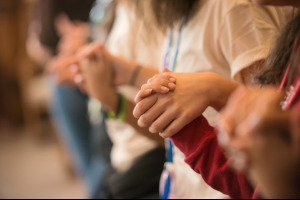 Jericho House is an ecumenical, interfaith center offering programs through which young people can develop leadership skills, a heightened sense of their own spirituality, and a greater understanding of social and ecological justice. 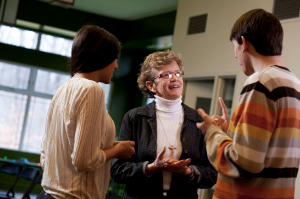 In addition to being enjoyed by the Felician Sisters, the Maryville Retreat Center also hosts a variety of organizations and individuals for events such as retreats, conferences, and workshops. Each summer, we sponsor Seeds of Hope, a youth leadership experience offered to female students entering their sophomore and junior years in any high school that is Felician-sponsored or has a Felician presence. 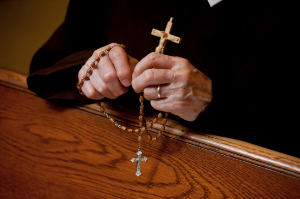 The week-long experience is held at the Maryville Retreat Center in Holly, Michigan. 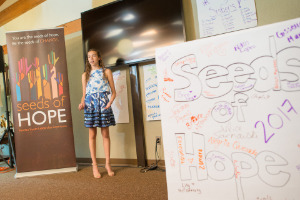 Applications for the 2019 Seeds of Hope program, to be held June 16-22, 2019, will be accepted through February 15, 2019. To learn more, please click here or contact Caroline Stanfill at cstanfill@feliciansisters.org.